Here is some of the results. 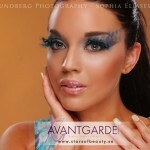 You’ll find more amazing Avantgarde products and info about airbrush makeup on her site Stars of Beauty. 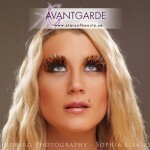 och model Lina Hansen & Louise Olsson Bergstedt.